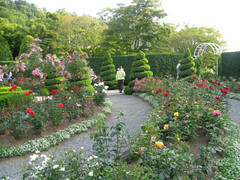 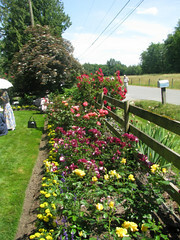 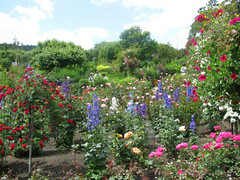 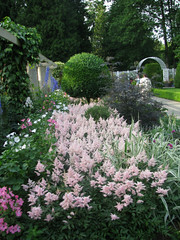 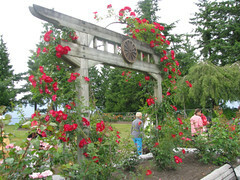 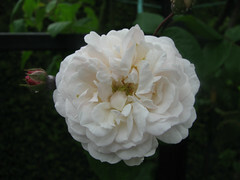 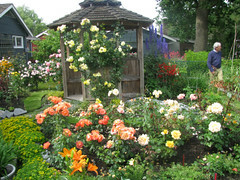 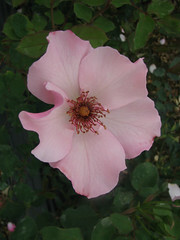 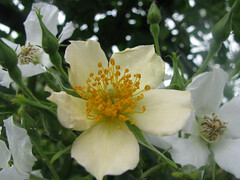 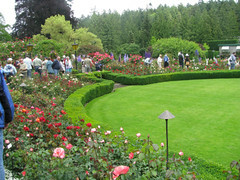 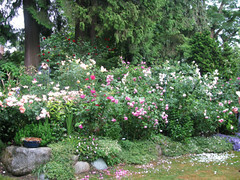 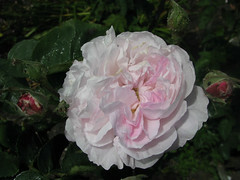 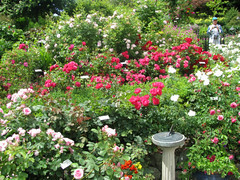 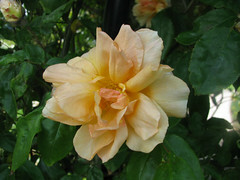 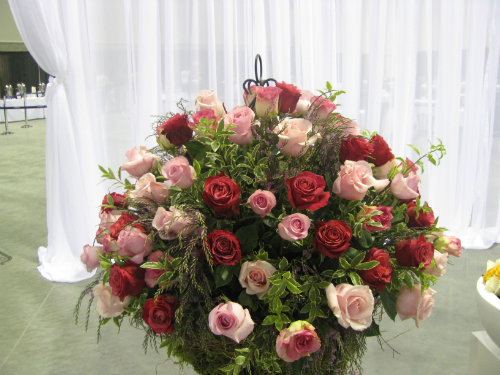 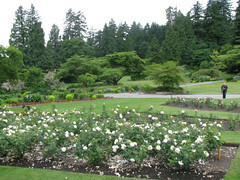 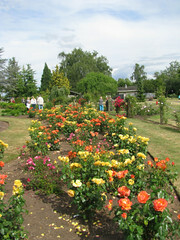 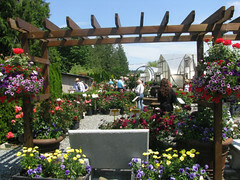 The 15th World Rose Convention was held in Vancouver, Canada from June 18th – 24th 2009. 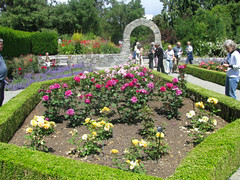 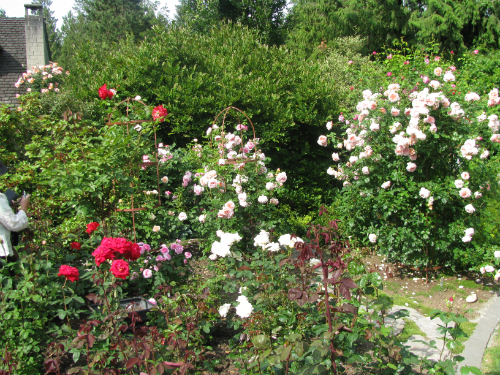 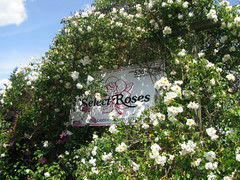 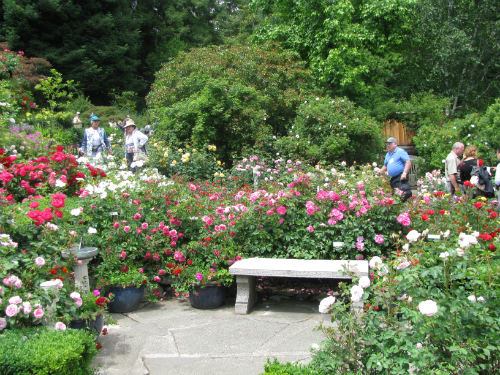 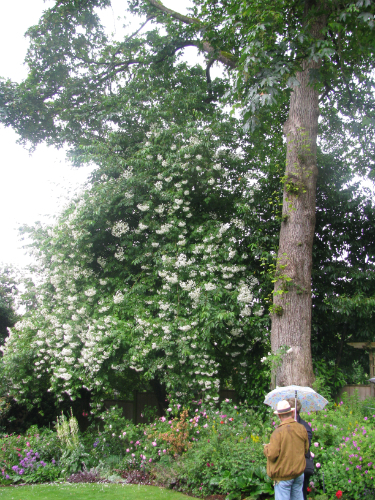 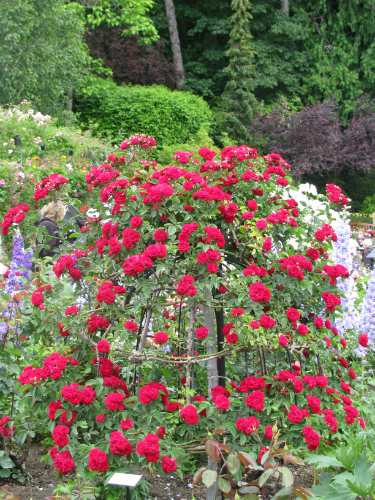 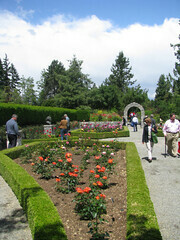 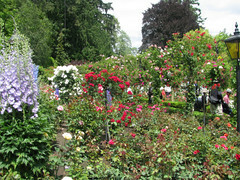 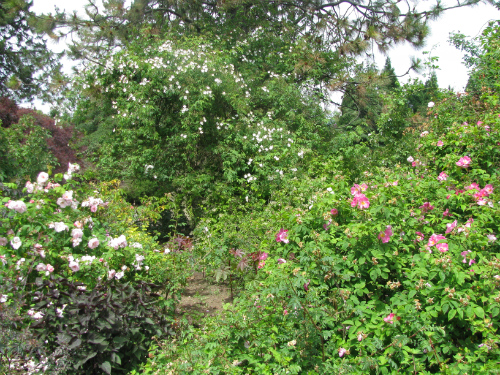 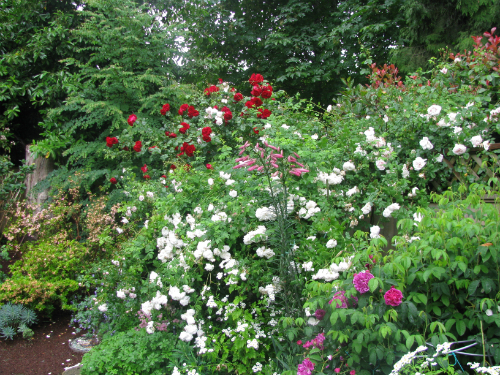 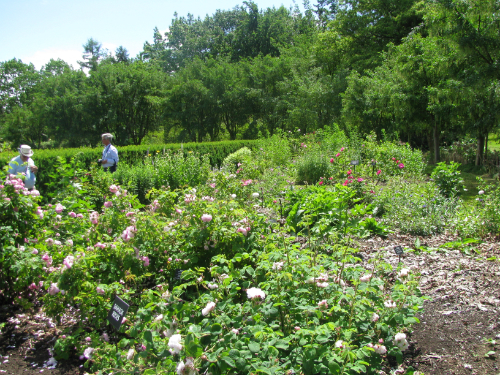 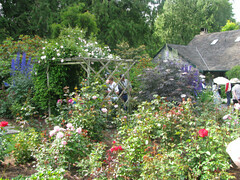 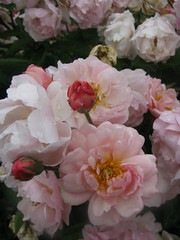 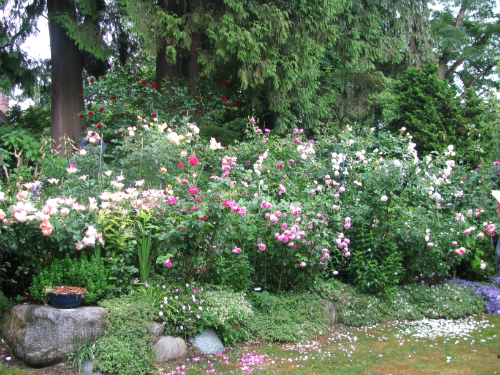 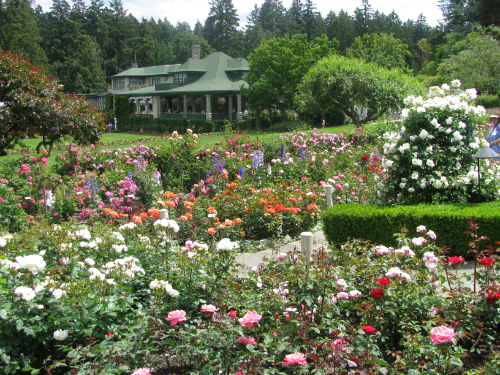 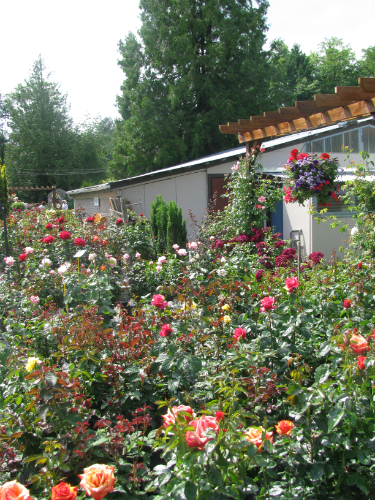 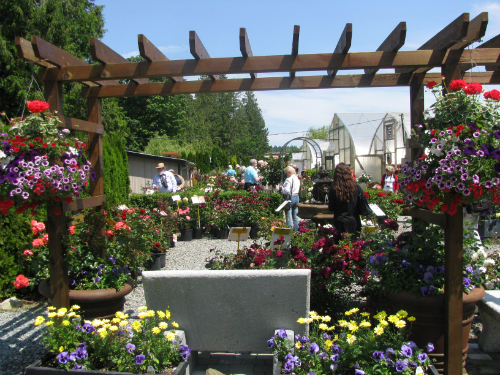 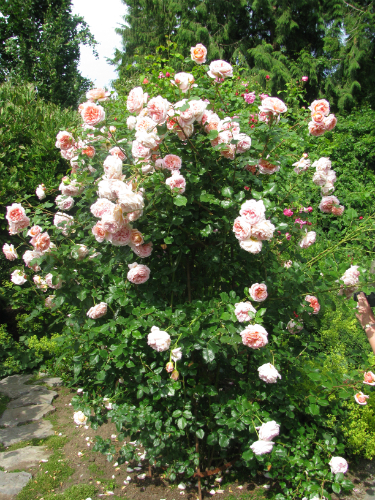 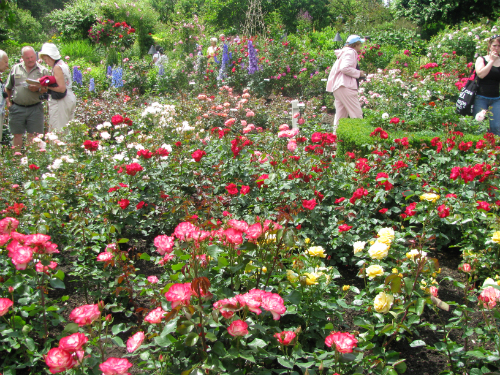 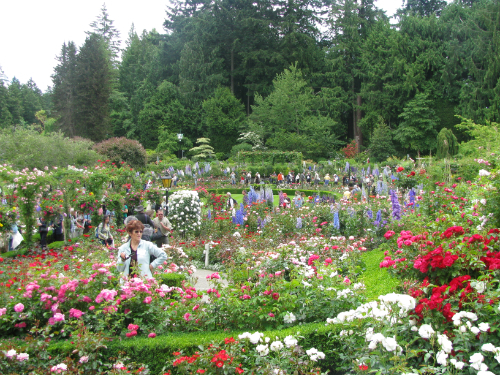 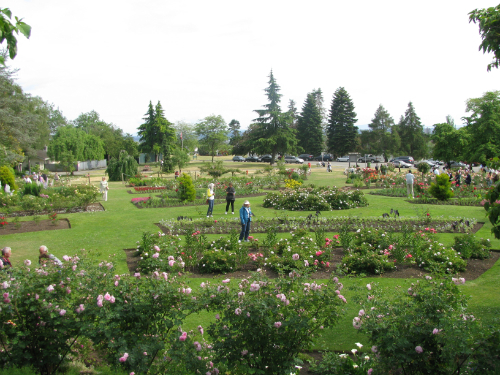 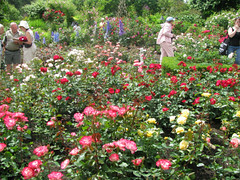 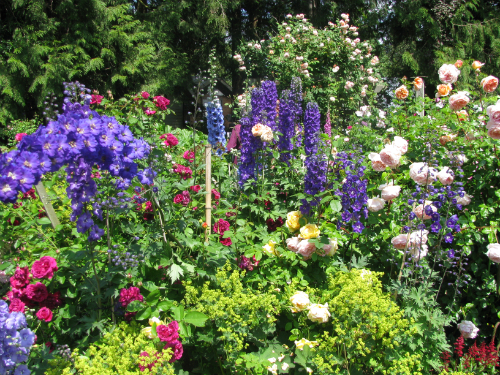 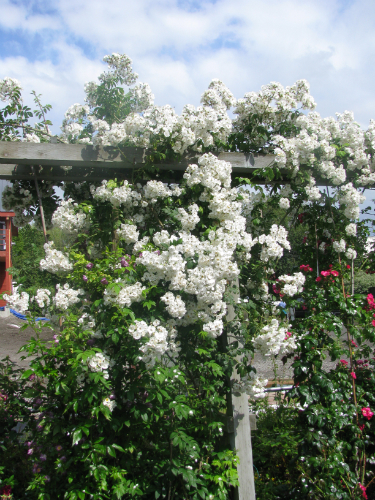 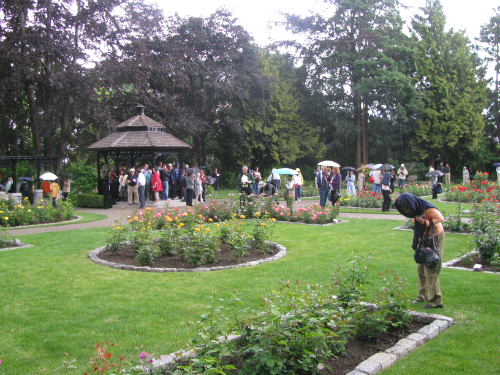 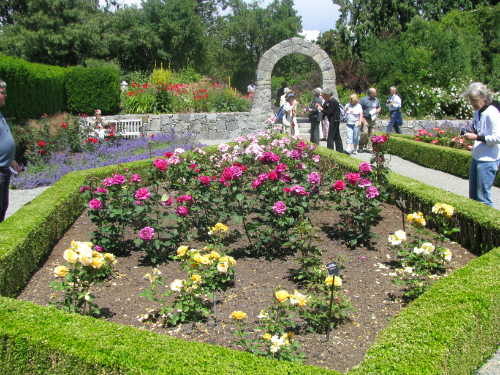 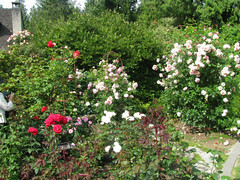 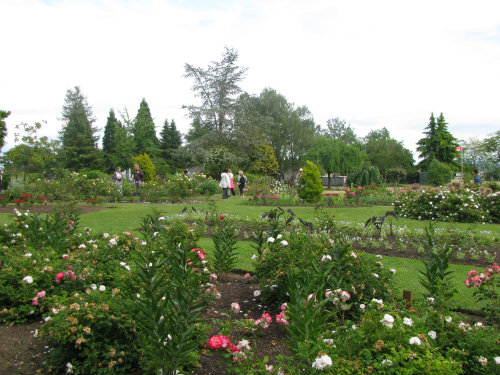 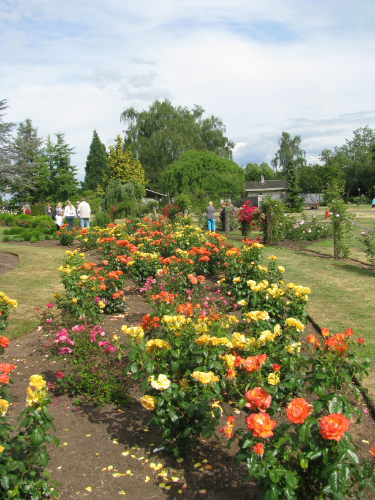 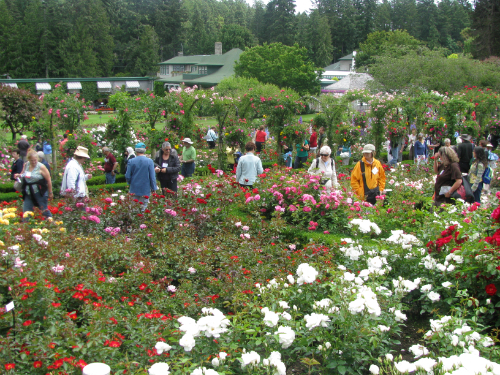 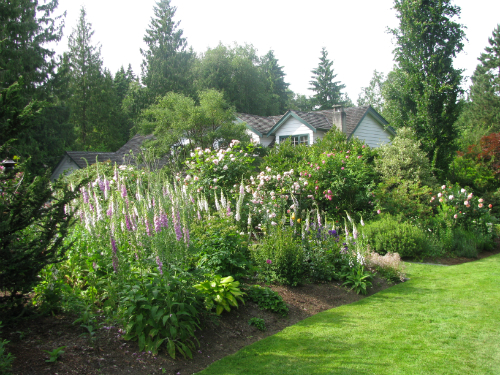 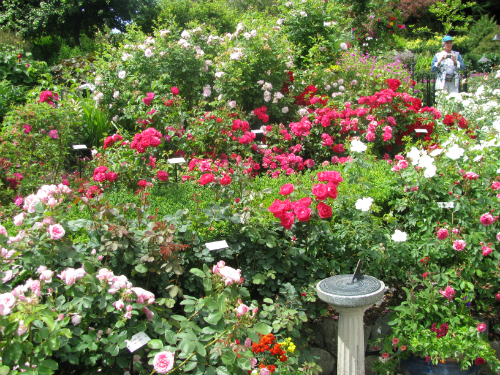 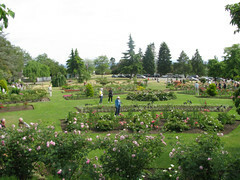 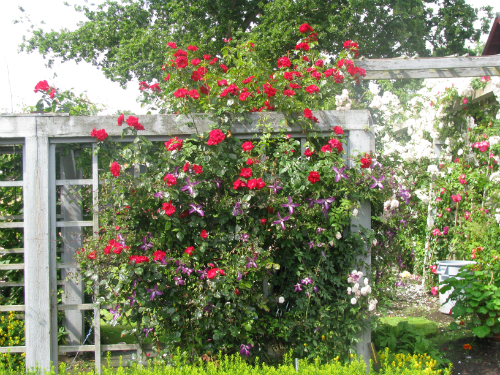 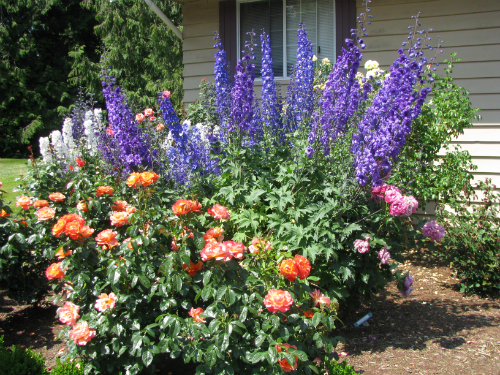 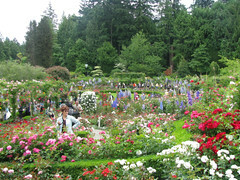 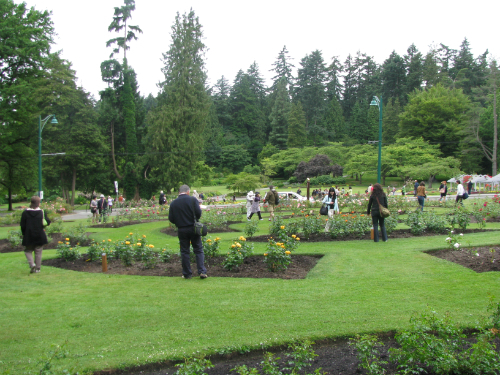 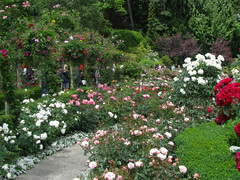 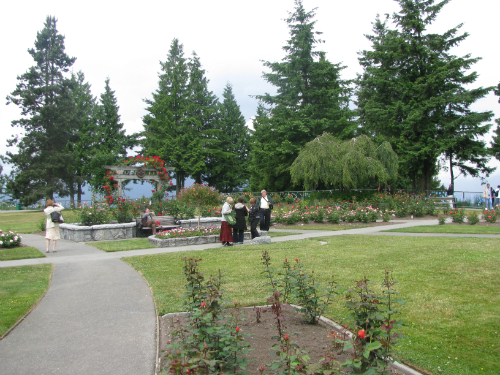 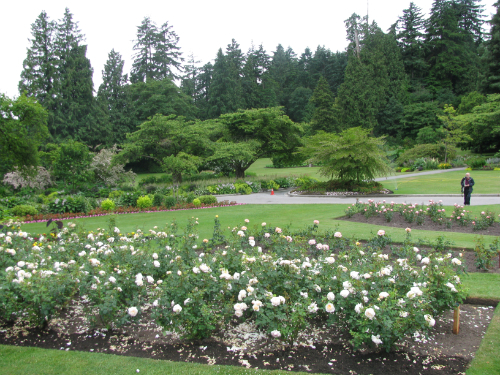 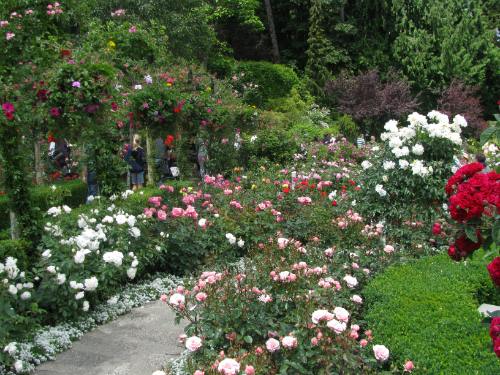 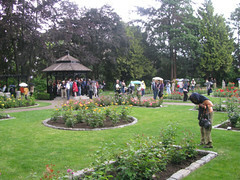 Hosted by the Vancouver Rose Society, the convention saw over 400 rosarians from 24 countries participating. 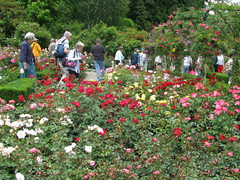 17 New Zealand rosarian’s participated in the convention program of garden visits, lectures, social events and the World Rose Show. 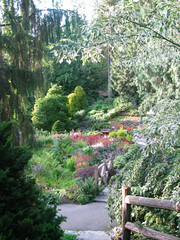 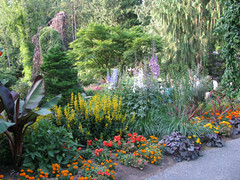 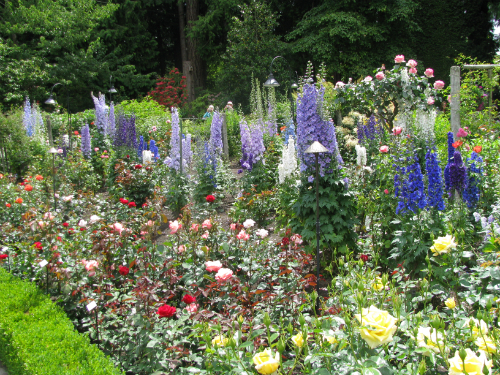 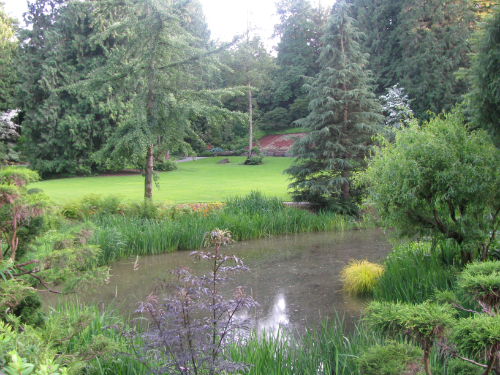 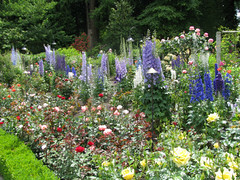 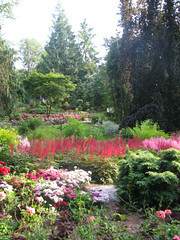 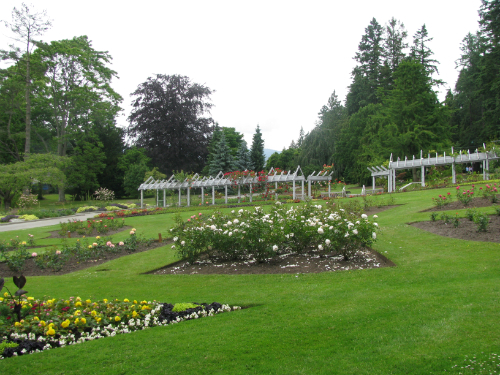 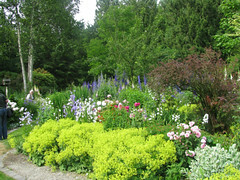 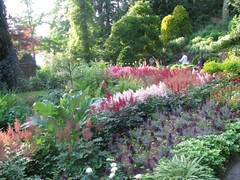 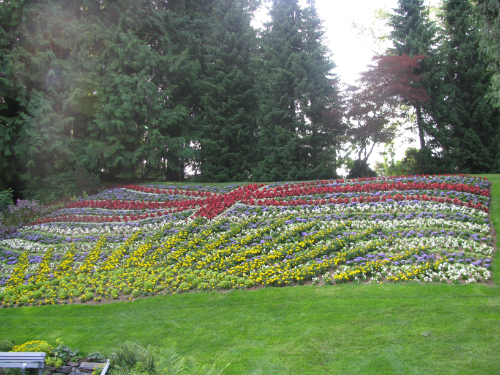 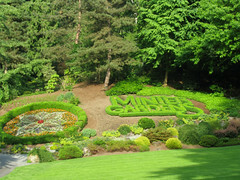 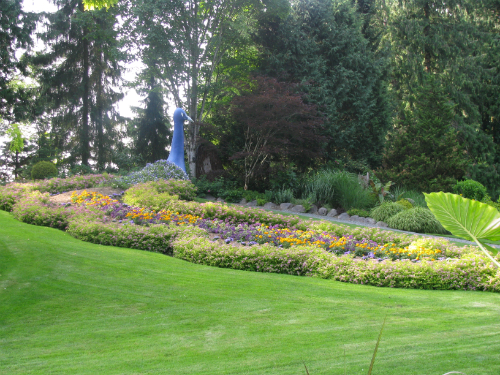 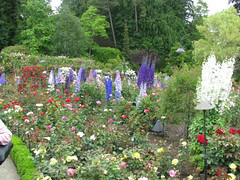 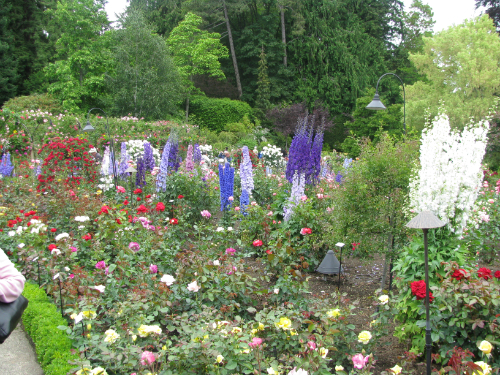 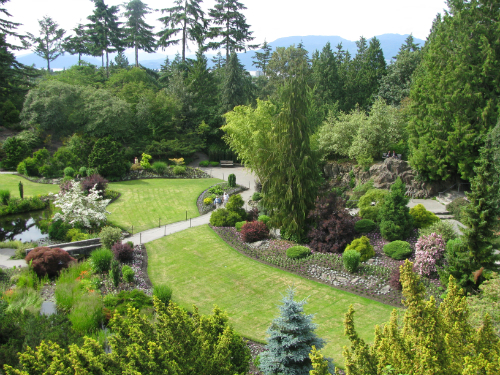 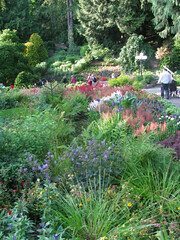 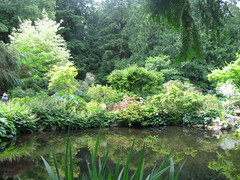 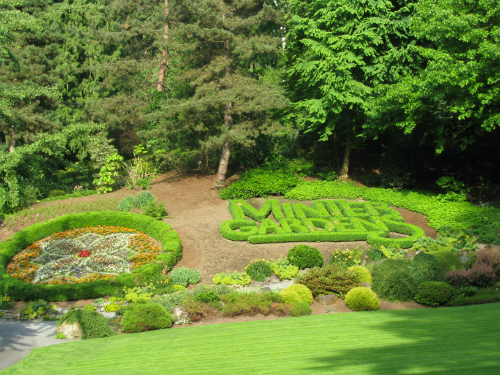 A highlight of the convention was visiting the world famous Butchart Gardens on Vancouver Island.